Portfolios tell a story about who you are and what you can do. You can share your portfolios as evidence of your skills and achievements. 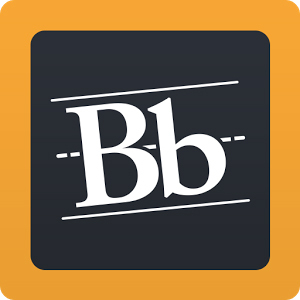 Blackboard portfolios can include text, photos, audio, and video - an organized collection of artifacts - evidence of your education, works samples and skills. You can have more than one portfolio. 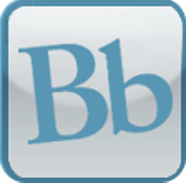 Instructors can also create portfolio assignments in Blackboard. How long will my portfolios be available in Blackboard? The Portfolio tool collects artifacts documenting activities and experiences at Madison College. Student Portfolios will be retained for at least 2 years after you are no longer enrolled in Madison College courses. You can save information from your Blackboard portfolio or download portfolio files to use with other applications. How can I download my portfolio? On your My Portfolios, locate the portfolio and click More. Select Download. You can also use a digital portfolio to build a professional online identity and demonstrate your relevant experience. There are many apps besides Blackboard that you can use to create a portfolio. Computer lab assistants and library staff are available to help with your technology and computer related questions. If you email or leave a phone message after hours, we will return your call or email as soon as possible during library open hours.